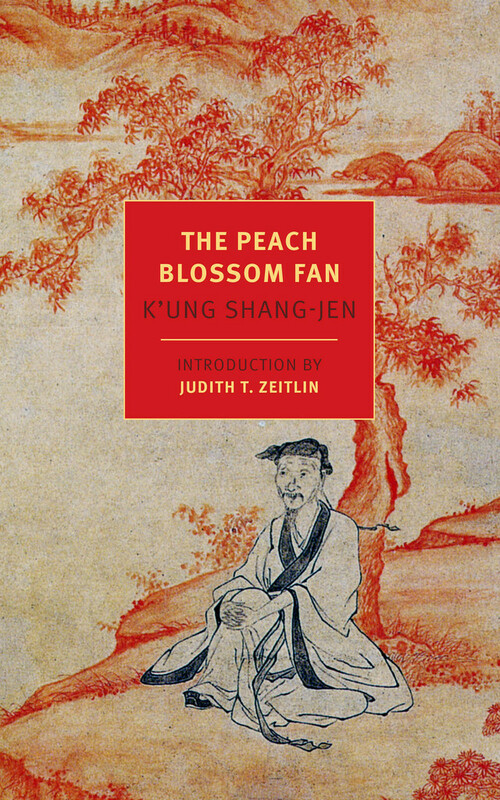 China Institute joins New York Review of Books to celebrate the publication of Chen Shih-hsiang and Harold Acton’s lively translation of K’ung Shang-jen’s (孔尚任)’s The Peach Blossom Fan 《桃花扇》. In his first lecture at China Institute’s new downtown home at 100 Washington Street, Senior Lecturer Ben Wang will speak about this masterpiece of Chinese literature on Thursday, September 24 at 6:30 PM. China Institute has offered two tickets to our readers. If you’d like to learn more about this classic, which The Indiana Companion to Traditional Chinese Literature has called “China’s greatest historical drama”. Send an email to beyondchinatown@gmail.com by 11:59 PM Wednesday, September 23 with the subject line “Peach Blossom Fan”.